After a week of well deserved rest here comes a review on how Salone del Mobile Milan kicked off. 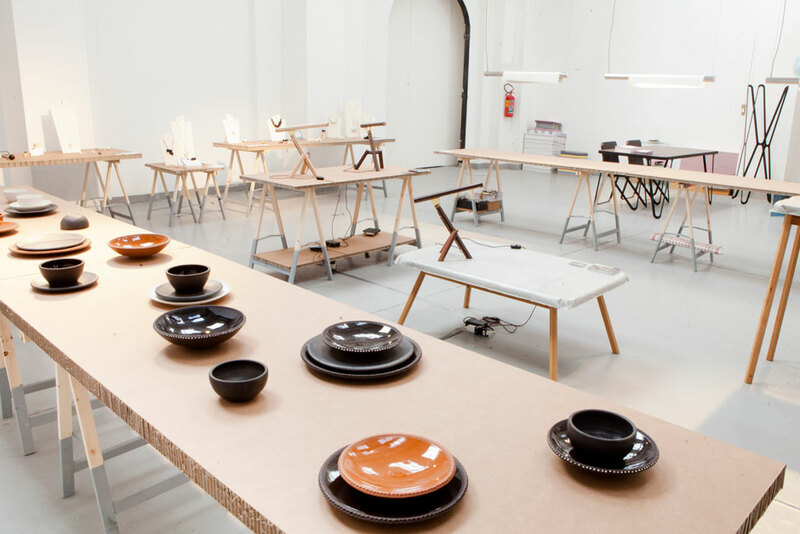 We presented the Ceramic Network collection with some new additions at Tuttobenes Meet & Matter 2015, in Zona Tortona, Via Novi 5. Tuttobene is a Dutch platform that connects designers to the market. 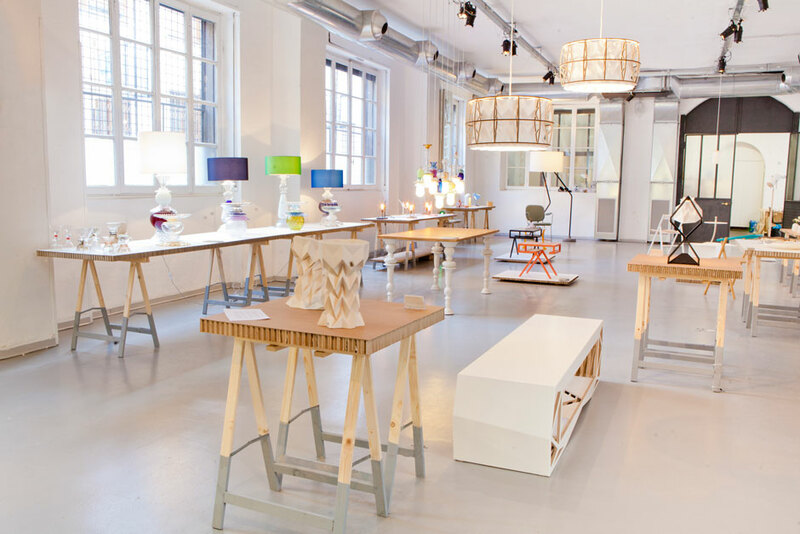 Founded in 2004, Tuttobene creates exhibitions for design talents and brings them into contact with clients. Tuttobene often functions as a kickstarter for international careers and further development of a designer’s oeuvre. 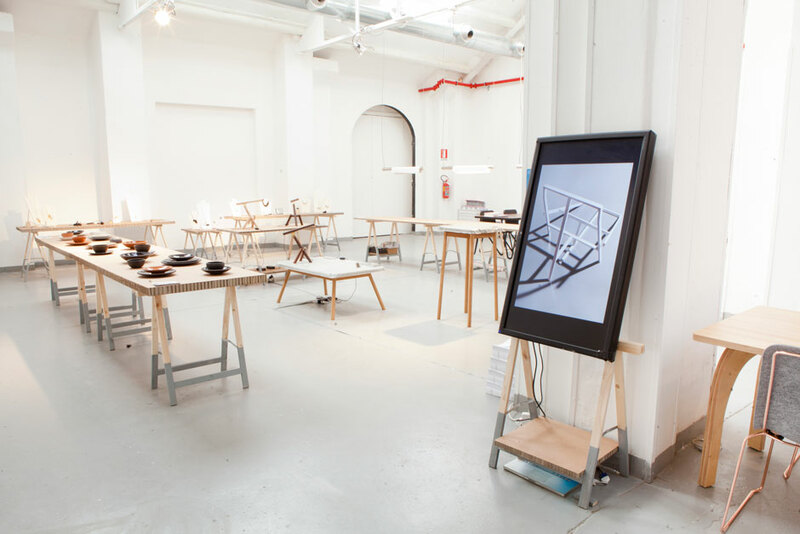 The exhibitions have taken place during numerous important design fairs in Milan, London, Tokyo and New York. During the 2015 Salone del Mobile, design platform Tuttobene presents the works of a selection of 20 designers at the heart of Zona Tortona. The show’s theme is ‘Meet and Matter’. 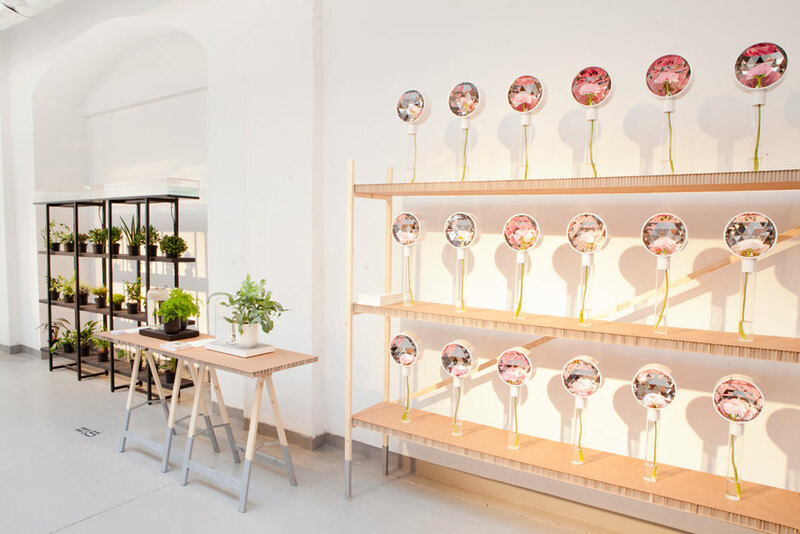 Here, you will discover a large variety of exciting new products ranging from lighting to plant furniture, new material research and jewellery design. Meet and Matter puts the focus on design objects as conversation starters. 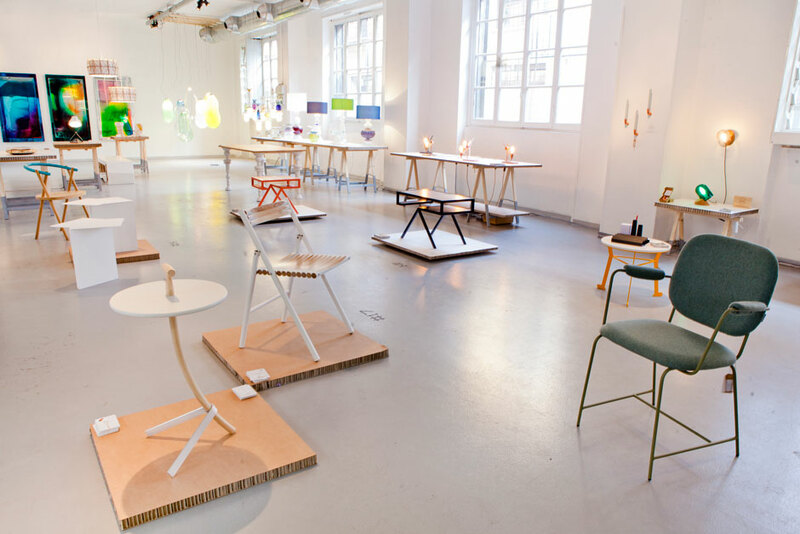 We invite you to take a seat at our table and meet some of the most talented designers. Share experiences and discuss the ways to move forward! 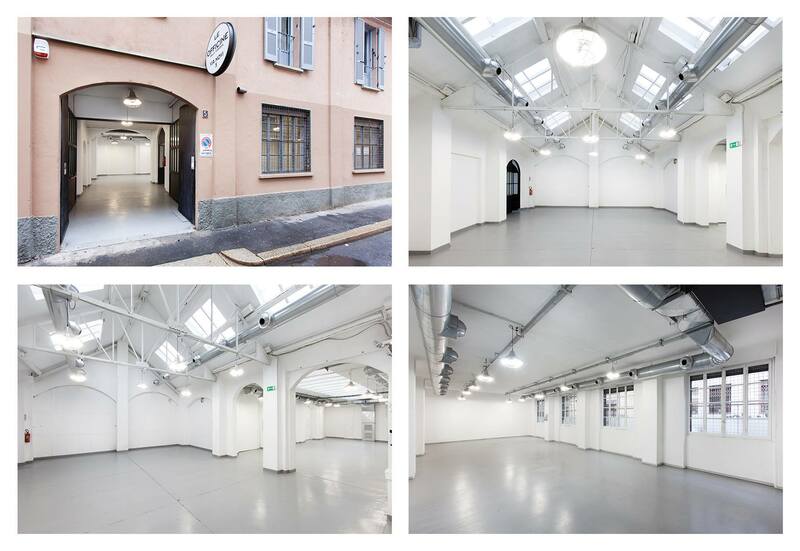 From the 13th till the 19th of April our new home was Le Officine Della Torneria in Zona Tortona. We had an amazing space, awesome weather, a great team and exciting co-exhibitors. In two days we went from this (above) to this (bellow). 2015 Meet & Matter presented 20 designers/collectives from which 15 were dutch and 5 international. The Exhibition was separated in three parts: dutch designers/collectives, common area and international designers/collectives. 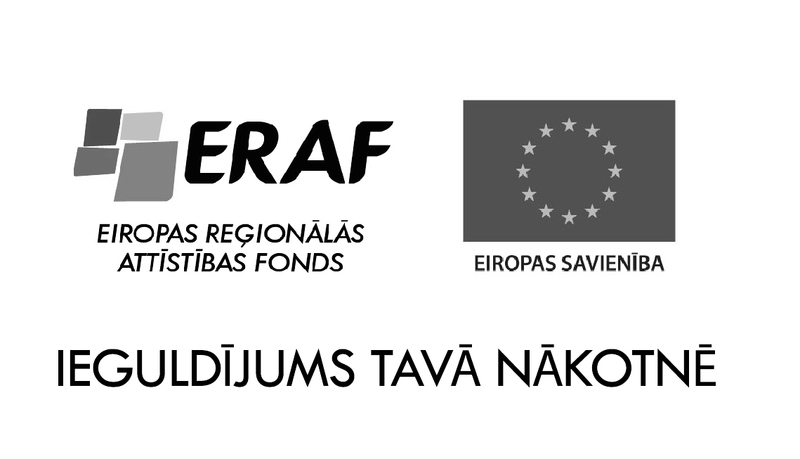 International area consisted of presentations from Beate Snuka, Marco Iannicelli, Fabian Seibert, Jamais Sans Toi and Neo Craft. Common area with beautiful copper and felt furniture from Lensvelt, stories on tiles from Story tiles and projects with plants by Pikaplant. and many many more projects from different materials in variation from prints of copper, glass lamps and funky locking closets.